You are here: Home / Crochet Other / Link Parties / Free Crochet Patterns: Cowls, Sunflowers and Color Pooling Scarves! 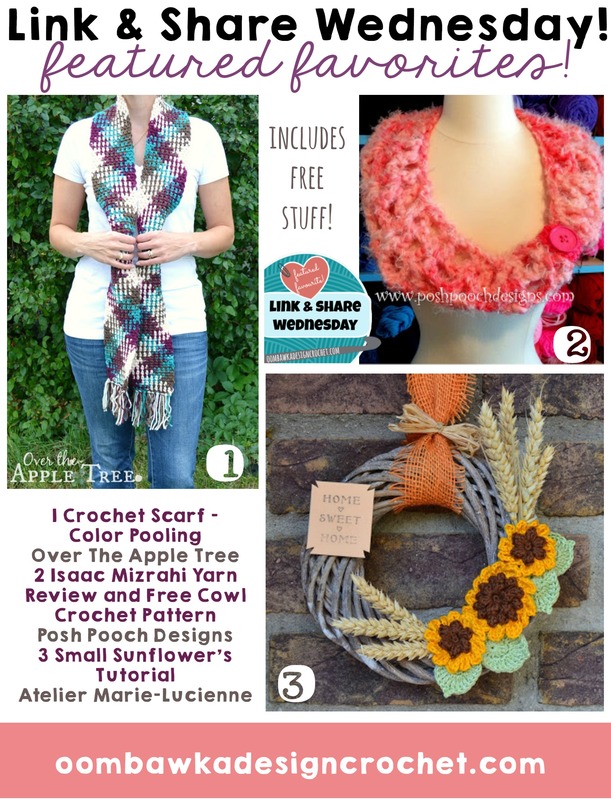 Free Crochet Patterns: Cowls, Sunflowers and Color Pooling Scarves! Beautiful Color Pooling Scarf, Free Crochet Cowl Pattern and Small Sunflowers Tutorial. Lots of Freebies this week! Pop by and be inspired! PIN your favorites! 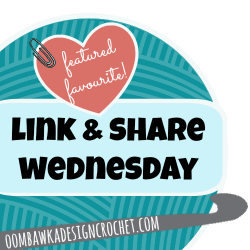 Here are your featured favourites from last week’s Link and Share Wednesday – Link Party 163 as chosen by you! . Very welcome! Thank you for joining the party!